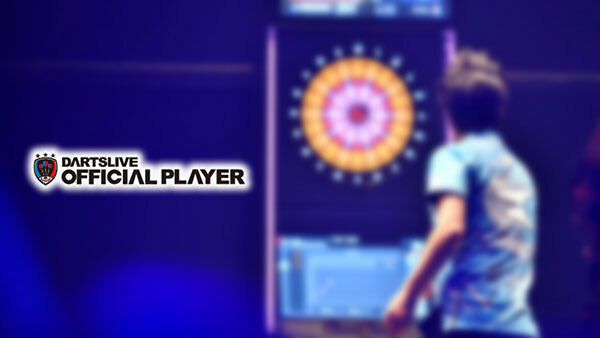 Have you ever felt that you want the THEME of your opponent during a match on DARTSLIVE2? 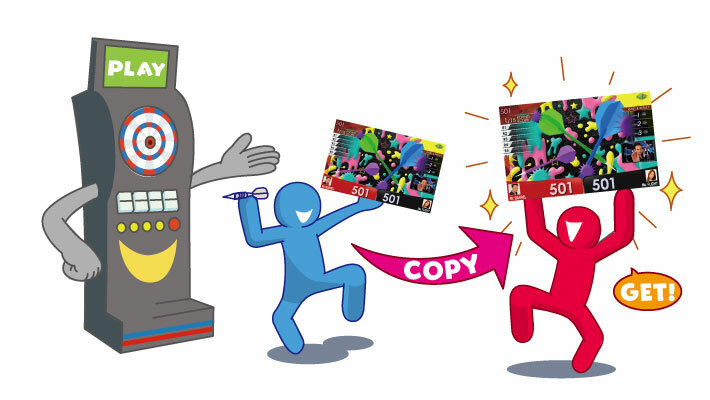 When you play a match against a player who is setting any copyable THEME‚ you can get the copy after one match against the opponent. If you have many THEMES‚ you may become a player in high demand at the shop!? If you don’t have many‚ just invite other players to have a game with you. You will have more THEME and more darts friends. From next month‚ not only the copy feature but also a new campaign‚ “THE 9 THEMES” will start to add more fun to THEME. ･THEMES acquired before and after Aug.1 will be copiable unless indicated as “not copiable”. ･Some THEMES are not copiable. 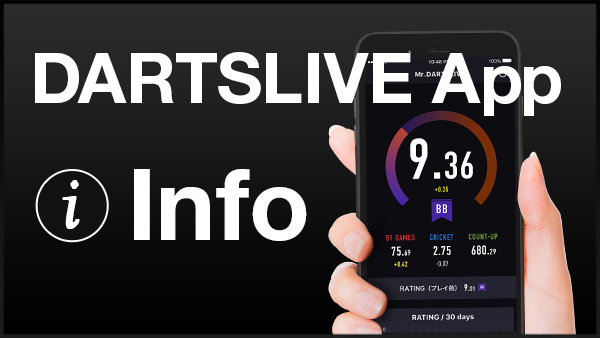 ･THEMES are available for purchase with DARTSLIVE Coin.